In this Jan. 16, 2011 file photo, Beam Down Pilot project, a joint pilot project of the Masdar Institute of Science and Technology, Japan's Cosmo Oil Company, and the Tokyo Institute of Technology, takes the conventional concentrated solar power design and literally turns it to on its head at Masdar City in Abu Dhabi, United Arab Emirates. Policymakers in the Gulf region recognize the importance of strengthening science and technology (S&T) to boost competitiveness and economic development. A number of efforts have been made in recent years to bolster higher education, establish technology parks, and invest in regional research and development (R&D). Collaboration between local universities and the private sector is instrumental to advancing S&T and the national innovation agenda, and countries in the Gulf have the opportunity to benefit from enhancing university-industry linkages (UILs). In order to target policies and identify strategies for increasing UILs, a better understanding about the state, nature, and output of existing linkages is necessary. To address this, our research team at the Harvard Kennedy School’s Belfer Center for Science and International Affairs conducted detailed surveys of faculty and administrative staff at seven leading universities in Kuwait and the UAE. The data of the surveys was analyzed in conjunction with a bibliometric analysis of publications from those seven universities. Additionally, the bibliometric data was collected for three S&T universities in Singapore and three S&T universities in Norway for comparative analysis were chosen as a comparison group to characterize UILs because of their population size, the richness of fossil fuel resources in Norway, and the relatively recent development of Singapore in building a strong innovation ecosystem compared to other OECD countries to characterize UILs. Analysis of the surveys and bibliometrics elucidated new insights about the current state of and future opportunities for strengthening university-industry collaboration in science and engineering. This report presents key findings and concludes with several policy recommendations. The study underlying the research presented in this policy brief was supported by the Middle East Initiative through a grant from the Kuwait Program at the Harvard Kennedy School. Full text of "University-Industry Collaboration in Science and Technology in Kuwait and the United Arab Emirates"
For Academic Citation: Stern, Rebecca, Afreen Siddiqi, Laura Diaz Anadon and Venkatesh "Venky" Narayanamurti. 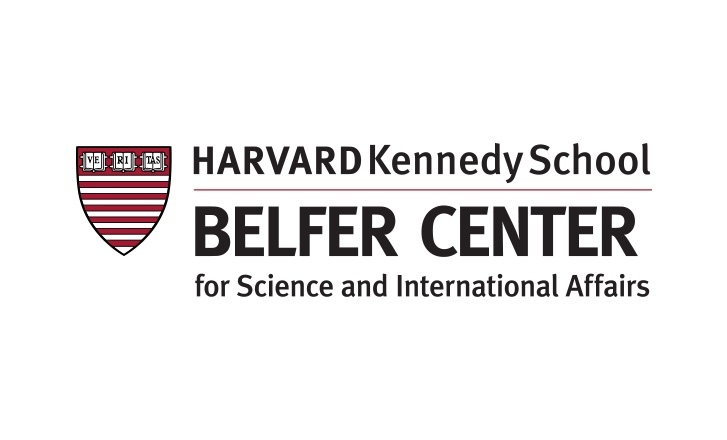 “University-Industry Collaboration in Science and Technology in Kuwait and the United Arab Emirates.” Policy Brief, Belfer Center for Science and International Affairs, Harvard Kennedy School, March 2017.